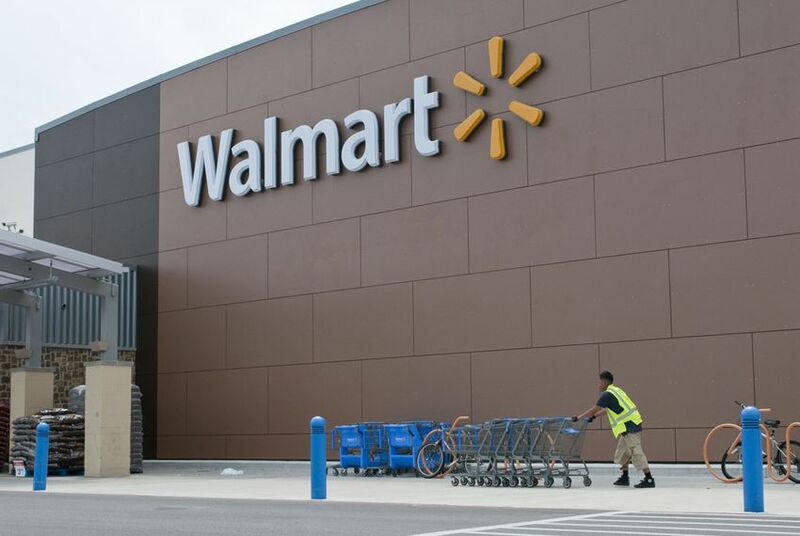 When Walmart, one of Texas’ largest private employers, dropped out of the state’s workers’ compensation system, it was a heavy blow to advocates of the system who have watched more large companies offer private injury benefits. When Walmart, one of Texas’ largest private employers, dropped out of the state’s workers’ compensation system in March, it was a heavy blow to advocates of the system who have watched more large companies offer private — and in many cases, less generous — injury benefits. Texas is the only state in the country that allows employers of any size to decline to carry state-regulated workers’ compensation coverage. Businesses administer their own injury benefit programs, reaping big cost savings in exchange for exposing themselves to heightened liability risks. Target, for example, began administering its own injury care policy in 2005. Fifteen percent of Texas businesses with more than 500 employees do not carry state workers’ compensation coverage, according to a 2010 survey conducted by the Texas Department of Insurance. Daniel Morales, a spokesman for Walmart, said the company is “sort of late to the game” of switching to its own program. The new policy gives the company “an opportunity to provide better care for our associates while also better managing our costs,” he said. Opponents of large companies forgoing the state system, like Rick Levy, a lobbyist for the AFL-CIO, say the practice poses a “real threat” to the workers’ compensation system. He said it puts competitive pressure on companies that remain in the system to find similar cost-savings in their budgets. “You end up punishing the folks that are trying to do the right thing by making their life more difficult as this other option becomes more prevalent,” he said. But Bill Minick, president of PartnerSource, which has designed injury benefit policies for dozens of Fortune 500 companies, including Walmart, said these private plans restore the balance between adequate benefits and employee accountability. Many of them require employees to report injuries in a timely manner, visit pre-approved physicians and follow medical advice, he said. Terry Frakes, senior vice president of public affairs at Texas Mutual, the largest provider of workers’ compensation coverage in Texas, said he believes the benefits for injured employees are not as good under the private plans. For example, Walmart’s in-house plan caps total medical coverage at $300,000 for individual injuries, compared with lifetime coverage for the injury under state workers’ compensation. The Walmart plan provides 90 percent of lost wages for injured employees for up to 120 weeks, compared with 70 percent of lost wages for up to 401 weeks under the state system. That is a maximum of $140,350 under workers' compensation and $54,000 under Walmart’s policy for employees who earn $500 a week. But Frakes said mandating that all employers carry state workers’ compensation, as the AFL-CIO has proposed, would not lower premium rates and could endanger some businesses. “If they were forced into the decision, they would have to make the decision, can they afford to buy a policy or do they go out of business?” he asked. Steve Bent, the executive director of the Texas Association of Responsible Nonsubscribers, which advocates for private injury benefit systems said with rising workers’ compensation rates possibly motivating more companies to opt out, insurance companies could be pressured to keep premium rates low. * This story did not originally say that figures used for maximum payments through workers' compensation and Walmart's policy were based on employees who earn $500 a week.